It’s finally beginning to feel like spring around here, we had a pretty nice weekend and Monday is supposed to get up to 85 degrees!! That’s really going to be quite a shock to our systems after the weather we have had, but let’s not sound ungrateful, it could be snowing again….sighI do love the fact that it’s not getting dark until later, that means I can start taking some images with real light, not daylight bulbs! What a difference available light makes, as my friend Adam Barnes mentioned in his wonderful guest post last week. If you missed it, please take a few minutes and check it out. Adam will be running a series of photography posts over at Picture-Perfect Meals, so stop by and subscribe to his blog, you don’t want to miss them!It’s so funny how much work we put into posts, I don’t think any of us really realized just how time consuming and how much work blogging was going to be, I certainly didn’t. The other thing they don’t tell you is just how addictive it becomes, and how easy it is to be driven. We love our food, we love to talk about food, and we love to take pictures of food…..sigh…..it’s a good life! I see so many wonderful blogs out there, with so many incredibly talented bloggers, and photographers, what a great community we have, and its an honor to be part of it! it was part of the recipe swap that Christiana from Burwell General Store holds monthly. If you would like to come have some fun with us, send Christiana an email and get on our list! Since the chocolate olive oil cake turned out so well, I decided to try my hand at an Orange-Rosemary Olive Oil Cake. One of my culinary students that is interning at one of the best restaurants in Philly, mentioned that they make one there, so it got me thinking. I didn’t want to just follow the same recipe I had for the chocolate cake, I thought that this time around I would add a few more ingredients to my cake, It turned out pretty well for the first go around. It had a nice dense crumb, and managed to stay moist. The fragrance while baking was intoxicating and the subtle flavors in the cake really blended well together. 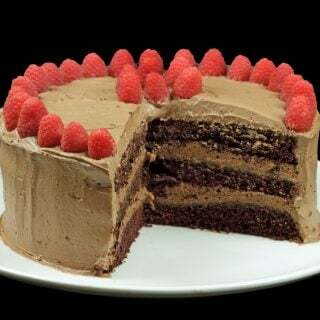 It’s not an overly sweet cake, and it probably won’t please everyone, but this is about trying new things and enjoying new flavors, so give it a try if your looking for a new cake to make. It will go great with an espresso, or even a nice hearty glass of red wine. Mix all of the other ingredients in another bowl blending them all together, then add to dry ingredients. Mix just enough to blend them all together, do not over mix that will make the cake tough. I did use a little saffron in the recipe to help give the cake some added color, but it almost hid the flavor of the rosemary, so next time around I will be leaving it out. pour your finished batter into a prepared pan (9″ round) and bake for 20-25 minutes or until a knife inserted in the center comes out clean. You should have a nice dark color to the top of the cake, adding just a little crust. Before I end today’s post I have a few other items to talk about. One is my friend Becky at Baking and Cooking, a Tale of Two Loaves is holding an online bake sale to benefit the American Cancer Society. This is a cause that’s near and dear to my heart, since I am a cancer survivor. Becky is still looking for more volunteers to bake, so if you would like to help stop by and let her know. I had been talking about a blogger festival in Asheville, NC for this summer….sigh….we just couldn’t get sponsorship, so its not going to happen. We will be having some smaller meet-ups in the area, and some seminars by our group, so stay tuned for those announcements. I am so sorry to let you all down, I really thought we would be able to pull it off, but we are an unknown this year and getting companies to hand over money in this economy is not an easy task. I promise you we will make it happen, its just going to take a little longer than planned. Have a wonderful week, and let me know if you have any questions, comments, or announcements for Wednesdays post! Just remember, I’m here if you need me. Another amazing cake I have to try. I so agree with you about blogging. It's time consuming, very addictive and it's both great and ton of work LOL I've been blogging since 2008 and at first I never thought that it would last this long, or that I would find new ways to make it fun from month to month and year after year. I love all the connections I've made trough my blog both with other bloggers and with companies. We had a nice week here too with sun and spring like days, but today is all different LOL lots of rain and cold. Dennis, you are so right about food blogging becoming addictive! I thought I would only post about once a week…but that turned into more like 5 or every day ;)! Your recipes always sound delicious! As far as this one goes…another wonderful olive oil cake!?!? I think this one may be even more delicious sounding than the last! I love the idea of olive oil in a orange cake, and your addition of the rosemary! Hope you are enjoying the warmer spring weather :)! Dennis, your cake looks great! I'll comment back here when I try it out. If I blog about it, can I link back to you for the recipe? You are right about how time consuming blogging really is. I've been devoting more time to it lately, and hope I can keep it going. I love all variations of olive oil cake. Especially one I can enjoy with a glass of wine. I look forward to trying this. I have yet to make an olive oil cake but they always look so, dare I say it, moist… I'm just dying to give it a try! I've been wanting to try your chocolate olive oil cake since I saw it and now this!? I need to plan a dinner party soon so I can try this out and use Mountain Man's fresh rosemary from the garden! Glad its warming up for you all out in Philly! Gorgeous cake and I am intrigued with the saffron addition. I bet it is just wonderful!! Hi Dennis! This caught my eye and I just had to check it out…looks wonderful. I WILL be trying it! I'm sure the aroma of it baking smells like springtime! I feel the same way about the blogging community. I am so blessed by the caring, encouragers I have met through this experience; so grateful to know you! I'm so sorry your blog conference isn't going to work out this year. It will happen. Just keep at it! I was still having dreams about the chocolate one and now this. I hope you are having a great week. I've signed up for Becky's Sale, hoping everyone one else does too. That looks like a moisty perfection! Lovely cake, Dennis! I like the idea of the rosemary – I bet it has a lovely aroma. I really must bake more! Every time I see your blog it makes me crave cakes! 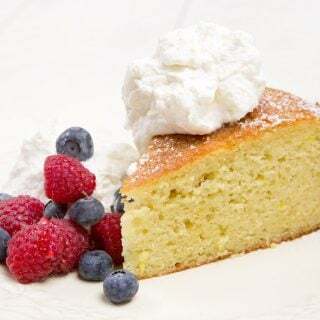 I make a REALLY similar lemon rosemary olive oil cake — it is one of my all time favorite desserts! I think the original recipe is from Mario Batali, but I've changed it over time. that being said, I'll have to try your version. It looks lovely. Yes, food blogging really is like a job and it is very time consuming, but it is soooo worth it because I get to run into people like you and cakes like this!! What a lovely cake…and especially perfect since Ryan is growing rosemary in our garden. He loves it when I find ways to incorporate his veggies/herbs. Thank you so much for sharing with me tonight, sweet man. I always know I will find something that will make me smile! Your sweet and creative spirit brings me such happiness. I hope you have a great day tomorrow full of hope and love. Hugs from Austin. This cake looks and sounds incredibly delicious! Love the rosemary and the dense texture. Can't wait to try it! Thanks so much for the great recipe and links.! Looking at your pics I sit here and wonder what the flavor of rosemary would be like in a cake – you definitely got me curious enough to give it a shot soon! I like to use olive oil in my cakes too but then have never paired it with chocolate yet so your chocolate olive oil cake recipe is also a must do. Chef Dennis – I totally agree with you that blogging is addictive. Thanks for sharing this recipe. When I go to NYC, I sometimes get a slice of olive oil cake from a little coffee shop I often visit. Now I can make it at home. This recipe sounds really good with rosemary and Greek yogurt. Dennis, This is a beautiful cake! I can almost taste the rosemary and orange combination. It is definitely a bummer that the conference won't be going as planned, but I think the smaller meetups will be great and still give us that face to face meetup and knowledge sharing. We'll get it there, it will just take a little more time. You are a rockstar my friend! Dennis the cake looks scrumptious. You always have so much great information and recipes to share with us, so we are all lucky to be in the same community as you. Wow, 85 that is really nice! Hope you have a great week and best of luck with the bake sale. I think every time I visit you I am taken with your gorgeous photography, particularly of cake. I have been leaning towards some savoury desserts these days, trying to break my sweet tooth. You've done it again with this cake. I don't know if you've mentioned it before but I am happy to hear that you are a cancer survivor, emphasis on survivor. The cake looks lovely Chef. I really like the combo of flavours. The cake also looks so moist. Sounds like a great combo. I could see serving with some orange flavored whipped cream; or slice the cake in half to make 2 thin cakes, spread with some mild orange marmalade and put the two halves back together. Yum! Sorry the sponsorship wasn't there for your blogging conference. I believe it will happen for you, patience. This is intriguing! What an interesting combination of flavors. It looks and sounds fantastic! Great pics, too. And you are so right…it is never natural to wake up at 4:00 (my 4-year-old disagrees). What a lovely combination. Sounds so very fresh. Yum, yum, and yum! I just love orange cake, and now you have given me a new twist to try out. Thanks, Chef Dennis! Lovely cake! The flavor profile is fantastic with orange and rosemary, and I like the addition of saffron too. I was with the dog at Liberty park this morning… so foggy that the Statue of Liberty was a shadow… but cool and lovely before the sun came out. It didn't feel like winter anymore!!!! So, cake??? What a cake… I had a rosemary olive oil cake at a Batali restaurant and loved it… the orange would make it perfect! Oh boy. I've had chocolate and rosemary but with your combo of orange in there and olive oil sounds just heaven, Dennis. And I like your tip for the tipple of a glass of red to go with it. Now that rocks! Cheers to better weather and longer days. Thank you for the shout out about the Online Bake Sale May 2nd. I appreciate it so much! You are certainly right about knowing how time consuming having a blog is. I struggle for balance everyday. Your cake looks so good. I can just imagine how good your kitchen smelled,as this was baking! You are so right about how much blogging consumes of our life with time and work, but it's worth it when you get one of those fabulous comments that just make you feel good down to your toes :). Chef Dennis, this sounds so good! I love the citrus, olive, rosemary combination of sweet and savoury. I'll have to add this to my "must make" list! Too bad about Asheville – I was going to try to make it since I'm only on the other side of the Smokies. I've never tasted a cake made with olive oil so you have made me curious. It certainly looks delicious and I love how olive oil is so versatile. I think it was past 8 o'clock last night before the darkness came which means all the windows were open. Enjoy your hot day. It's supposed to get up in teh 70's here today, although rainy. But it's really nice to feel a breath of spring air! 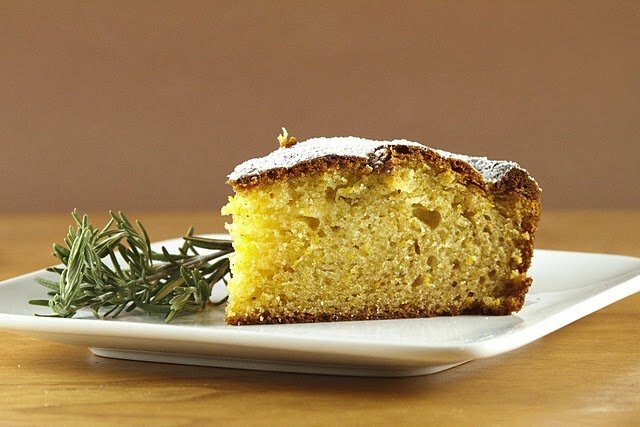 This cake looks wonderful, I recently made a lemon rosemary olive oil cake. The rosemary is such a unique evergreen flavour in the cake! You had me with orange rosemary. Wow, what a combination. I had to laugh at you saying it might not be for everyone though. If it goes with coffee, it's automatically universal! Enjoy the warmth; I know I will! 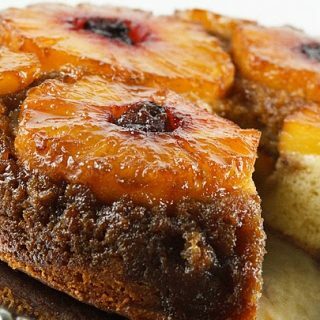 Este bizcocho me lo llevo, que textura más deliciosa. Oh yum! I made a lemon rosemary olive oil cake last year that was delish so I am going to have to try this soon, I bet the orange is awesome! So summery mediterranean. Must have smelled devine! Chef what an incredible cake – my taste buds are dancing around at the thought of the flavour. Dennis this cake looks lovely! 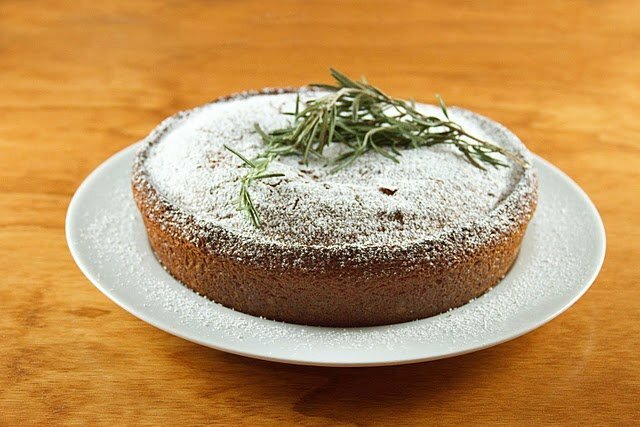 I make olive oil cake from time to time, but have never added rosemary. What a great idea! Lovely cake i make this type of orange cake but without egg and rosemerry ur one is great thanks for sharing. Yay, another olive oil cake! This cake sounds fantastic and has me missing Tuscany. I'm so intrigued with olive oil cake! Now I've read two of yours and I think it's a sign I need to try a gluten free variety. Thank you for introducing these cakes and the unique flavors! Clever man. Oh, the recipe. I have been seeing a lot of olive oil cakes and am deeple intrigued. I'm not a big chocolate sorta girl *gasp! but this orange and rosemary cake sounds positively fantastic! Nice cake! The crumb looks lovely- and I like that you snuck a little greek yogurt in! You go for the greek yogurt the way I go for the buttermilk! Orange and rosemary are a great combination- I think the citrus can stand up to the strength of the rosemary! 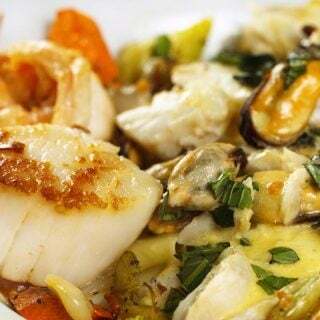 Great recipe and have an awesome week! I'll bet this is one moist cake! I love orange, and rosemary and I never thought of marrying the two together! I've really enjoyed my time blogging, I've been at it for 9 mos. now and looking forward to my blogversary in July! If you need a little break, please stop by for a snack when you have a moment! Intriguing recipe and I do happen to have about 6 8ft high rosemary bushes. I certainly didn't expect blogging to be this time consuming! But I'd never go without blogging now ;). This cake sounds SO good! Love the flavors :). This cake looks amazing 🙂 I've recently started baking with olive oil and I love it. 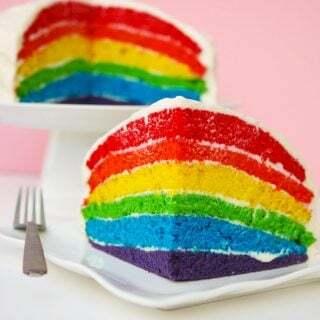 Will def try this cake soon! Thanks for sharing. 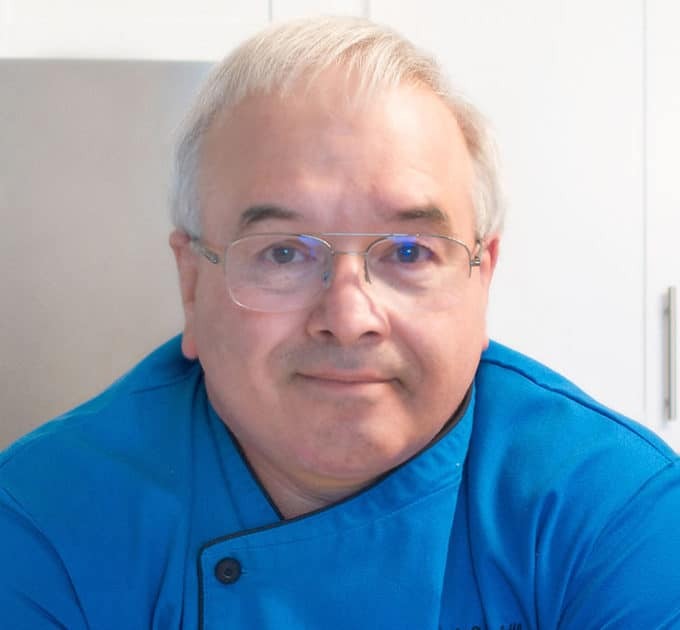 Chef Dennis: I completely agree with you about the blogging community and how addictive blogging can be along with being extremely rewarding. 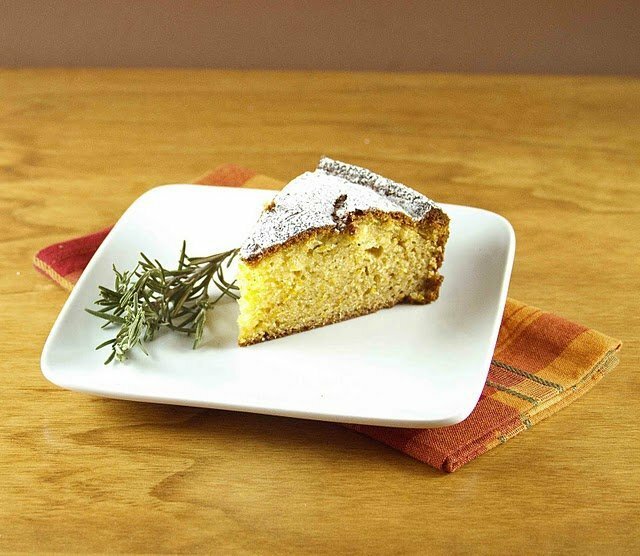 Your Orange-Rosemary Olive Oil Cake sounds absolutley DIVINE! Have a great week ahead!